We have covered many topics at Wychwood Circle, from atheism to antropology, from compassion to cosmology, and from poetry to politics, but it wouldn’t do for an outward-looking group like ours, open to discussing almost anything with anybody, to neglect one of the biggest issues of our time. With the promising Paris talks on climate change in December and almost monthly reports of record temperatures or unprecedented weather conditions, it was high time to turn to the big one: what is our responsibility to our environment, both as individuals and as citizens? In other words, just what are the Ethics of Climate Change? We are fortunate indeed to have Professor John Broome join us on June 5th. Until last year he was White’s Professor of Moral Philosophy at Oxford and he wrote a fascinating if disturbing article in the faculty magazine (Oxford Philosophy 2014 - scroll to pp 8-11). 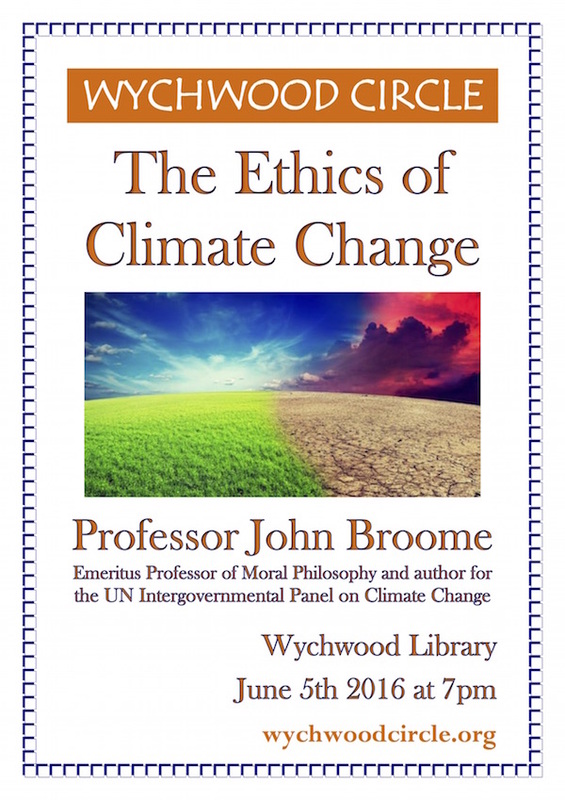 John Broome spent several years as Lead Author for the Intergovernmental Panel on Climate Change (IPCC) and in this piece – entitled CLIMATE CHANGE IS A MORAL PROBLEM – he recounts in detail the long process of producing an internationally acceptable Assessment Report for the UN. It soon becomes clear that climate change is a political and diplomatic problem too. 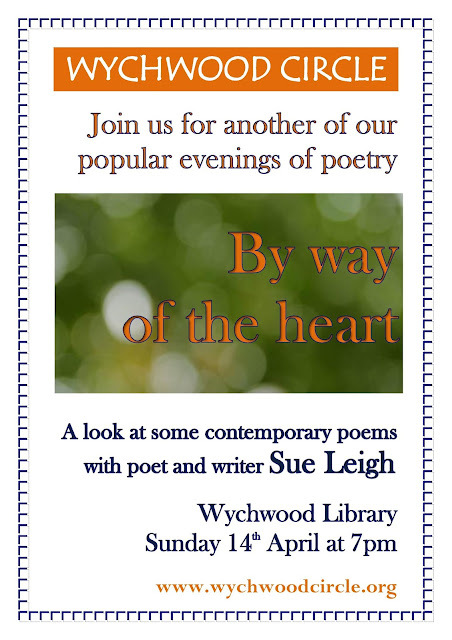 Most of our events at Wychwood Circle this season have had at least some reference to faith – even on Mindfulness someone wondered if Jesus was ‘mindful’ – and it would be hard to uncouple belief in our environment from a spiritual outlook, if not a religious one. However, it is worth saying that we have invited Professor Broome with no idea whatsoever of his faith position, if any. 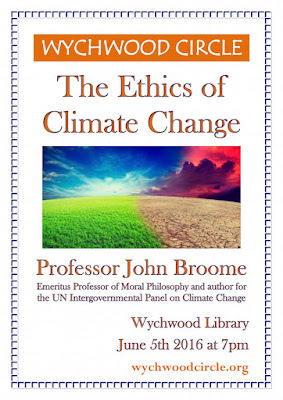 Climate matters: John Broome wrote the book. He’s an Oxford philosopher, a world authority, and was good enough to accept our invitation. We look forward to being stimulated by his talk.